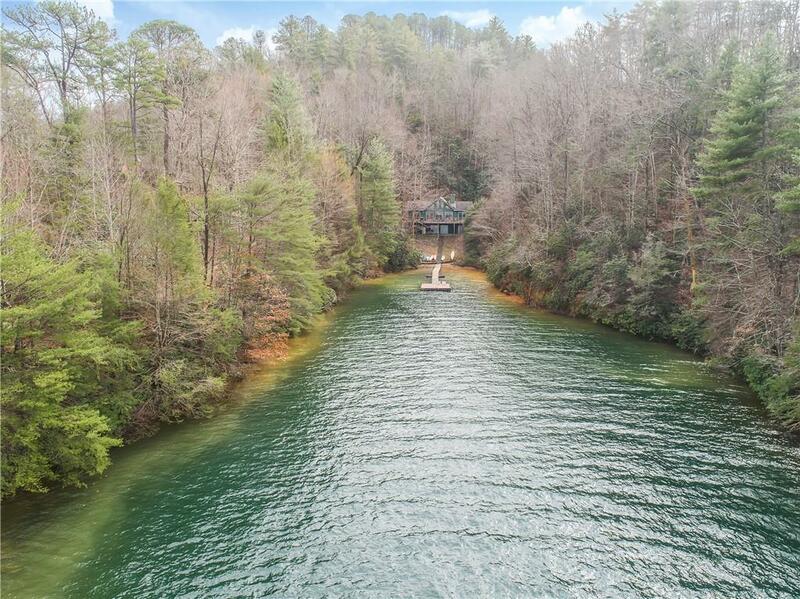 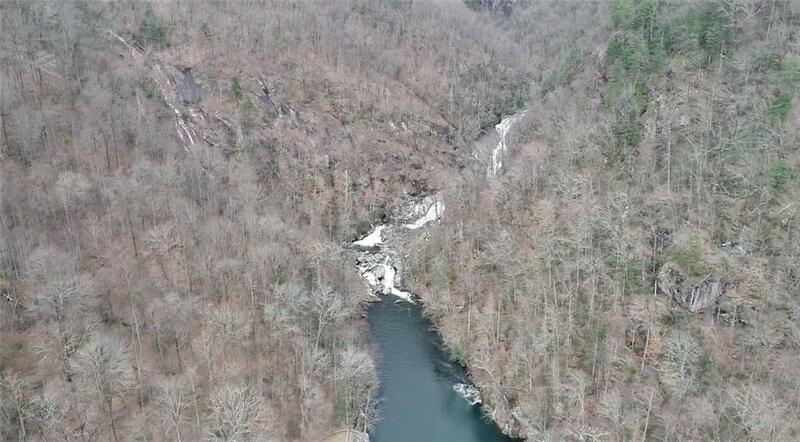 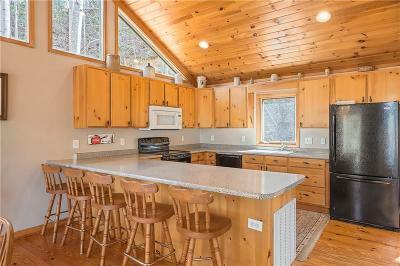 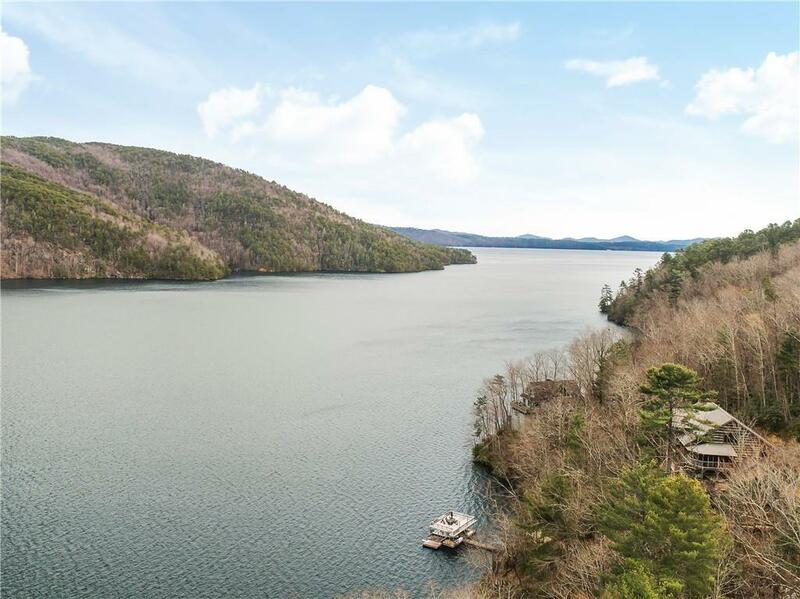 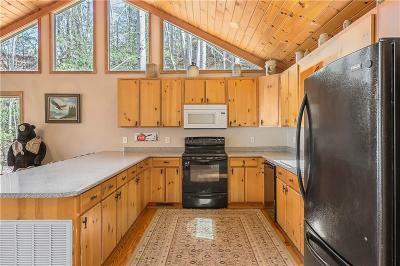 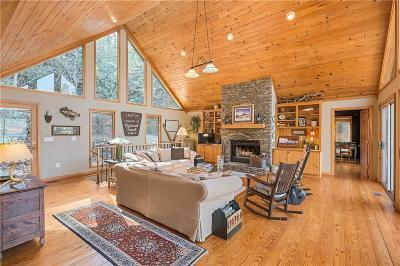 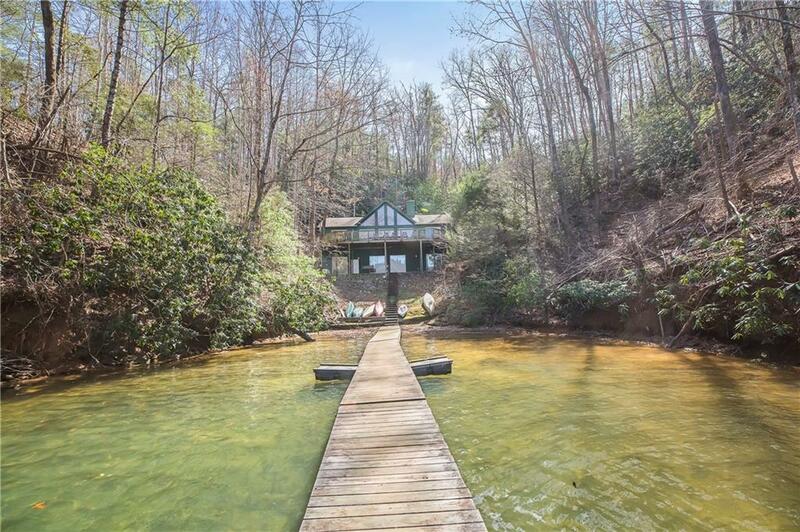 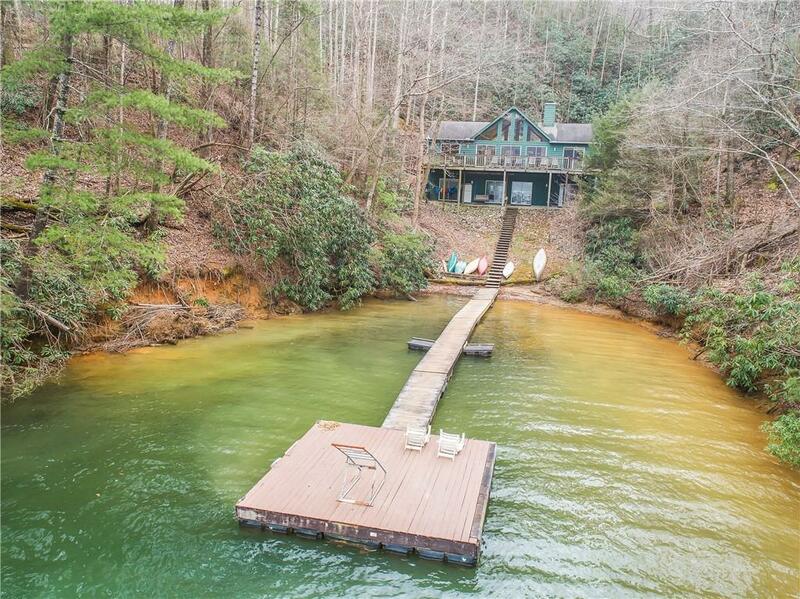 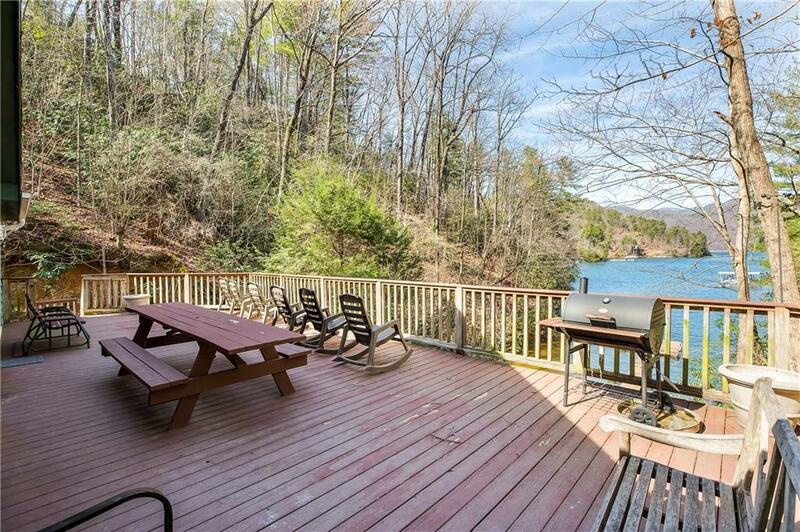 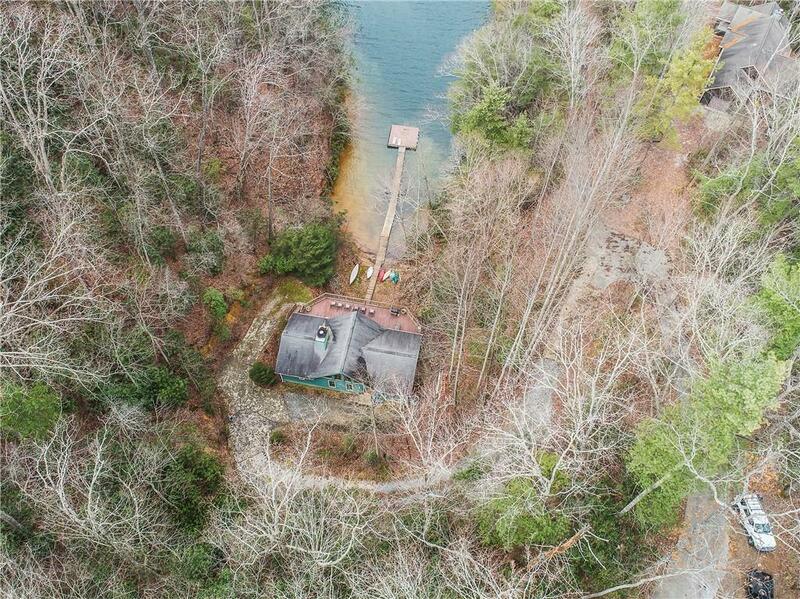 Enjoy privilege and privacy on beautiful secluded Lake Jocassee with this large 1.75 acre lot and home. 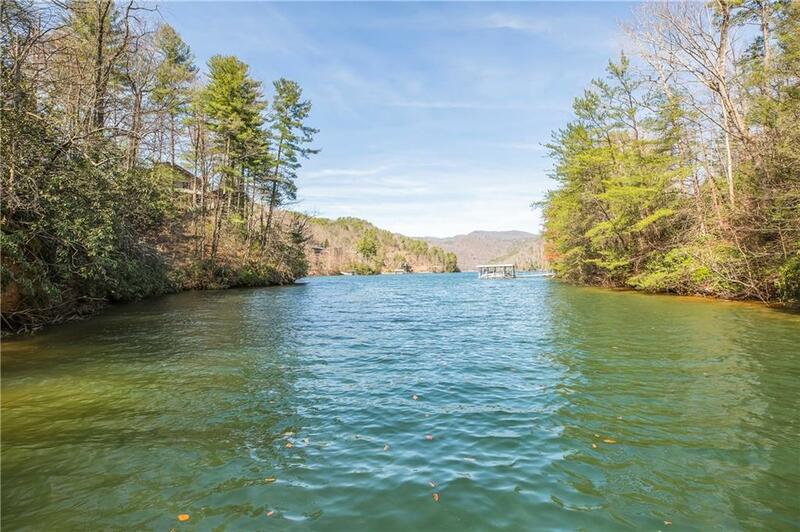 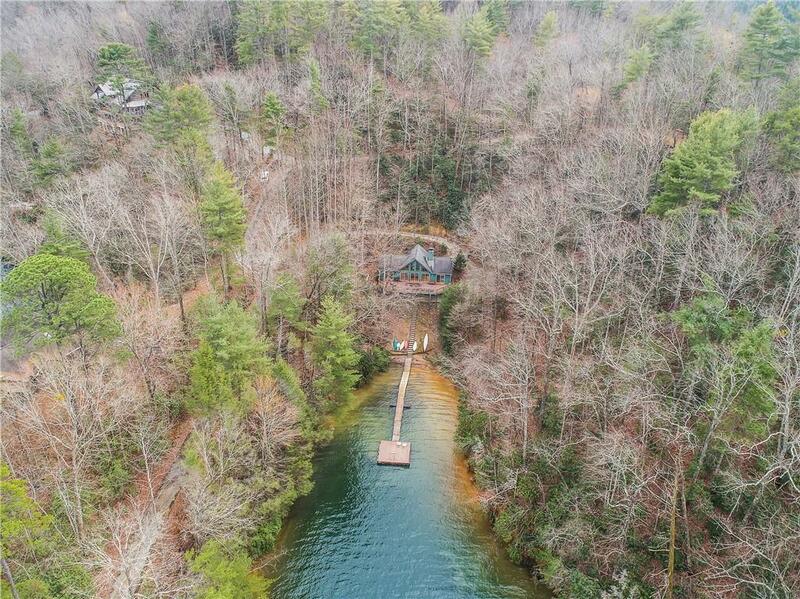 Almost 300â of shoreline nestled in your own cove will make your mountain lake get away dreams a reality! 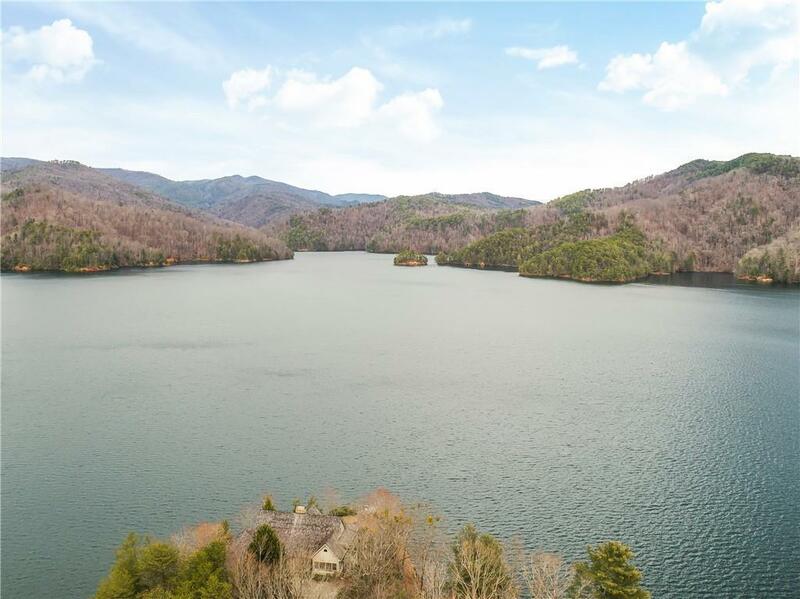 This undiscovered mountain lake only has 40 homes and is surrounded by over 50,000 protected acres of Jocassee Gorges State Park. 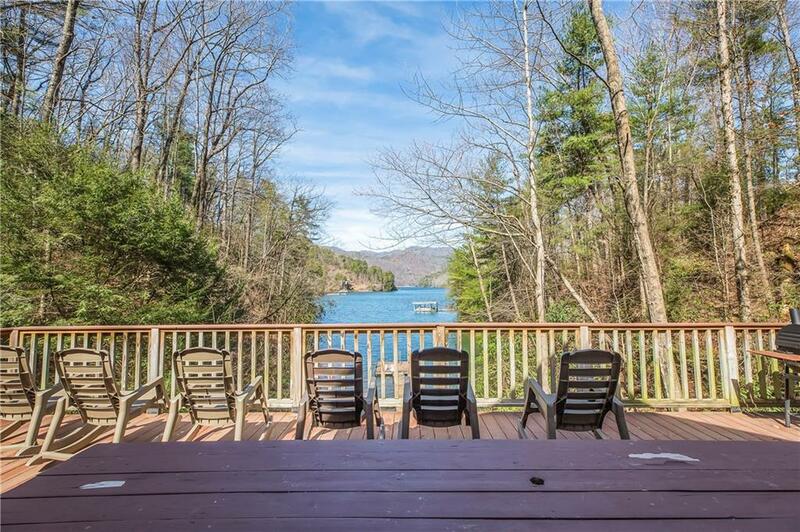 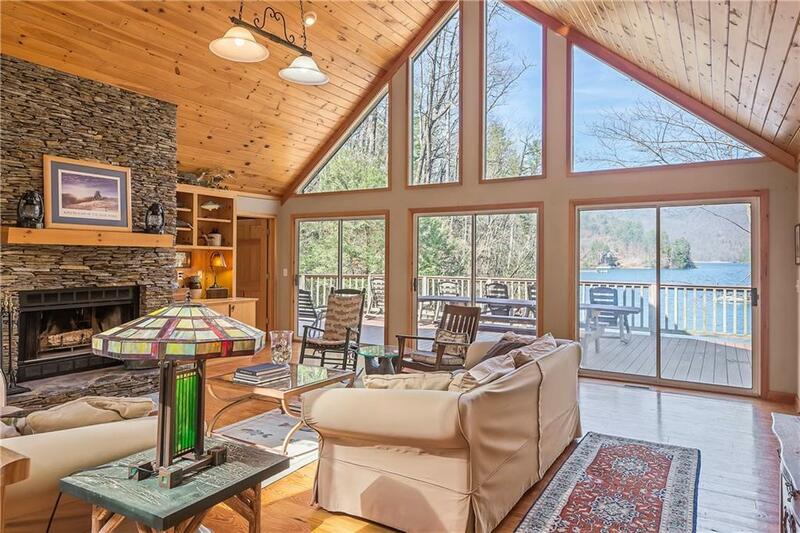 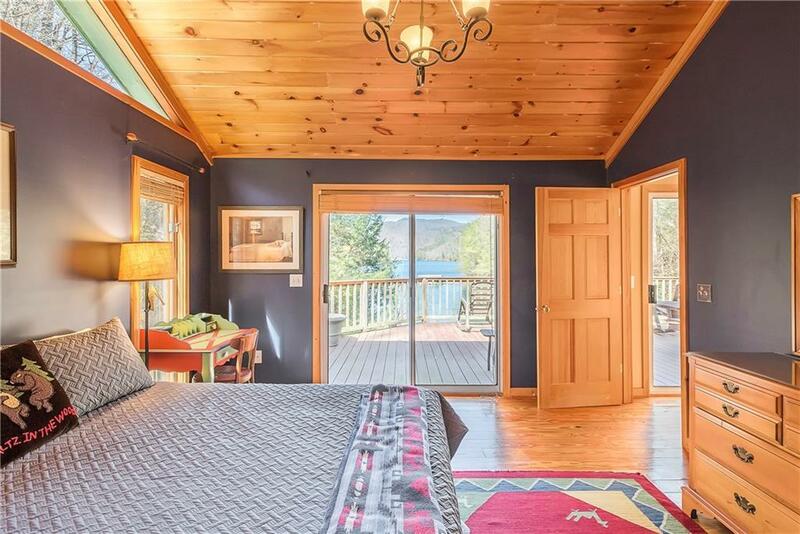 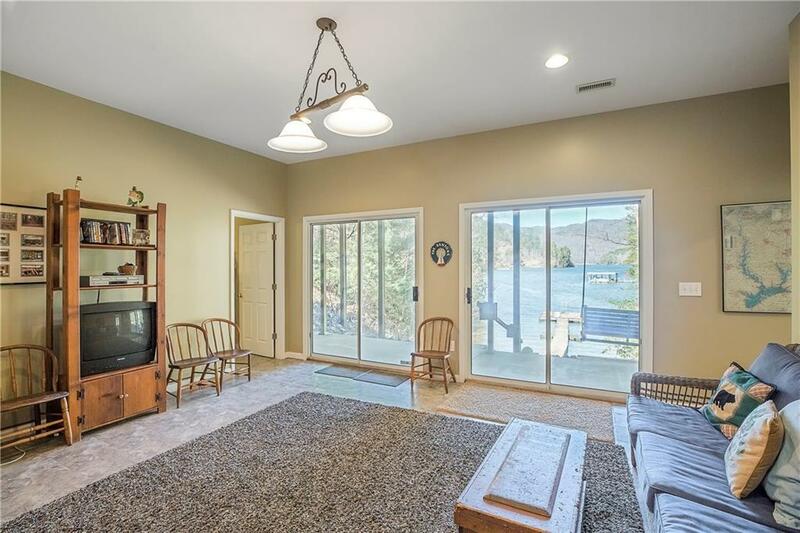 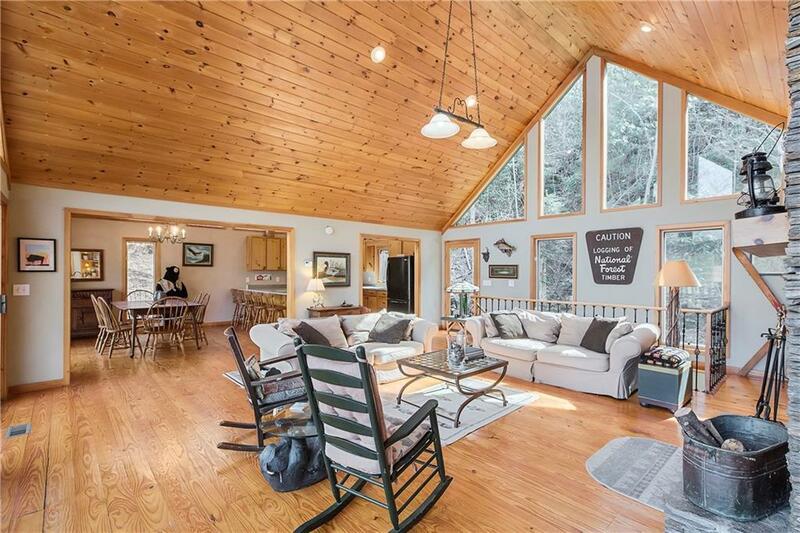 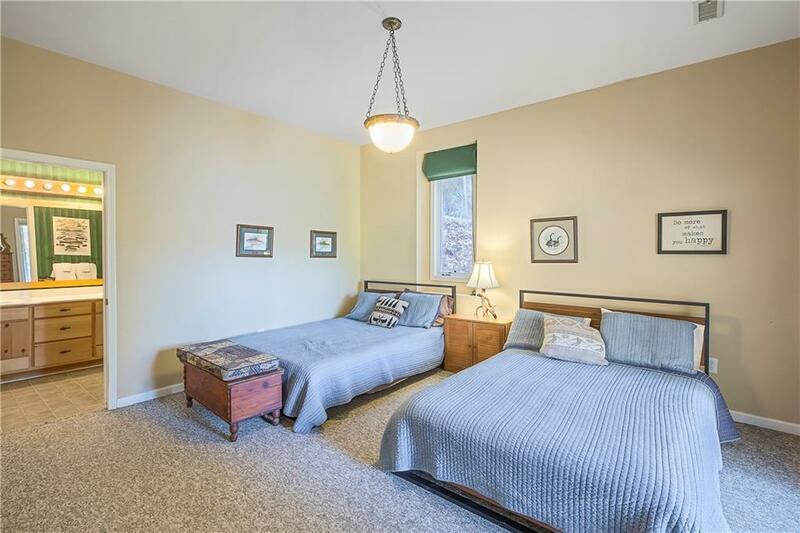 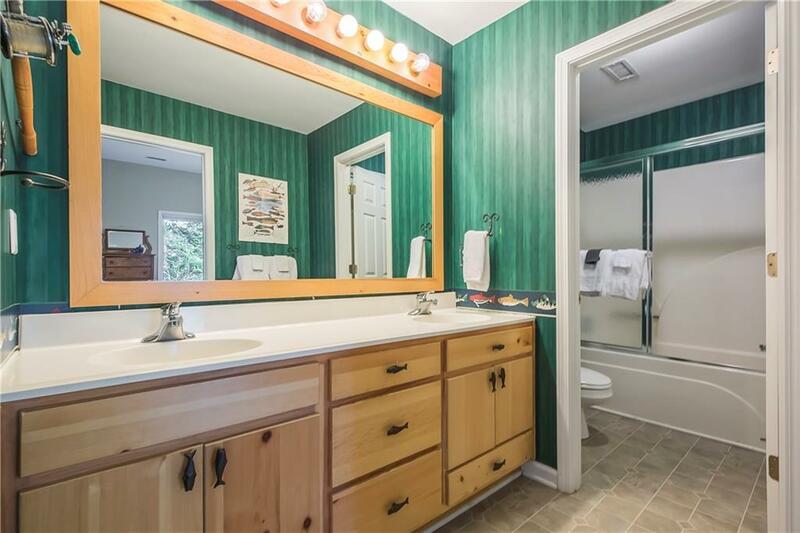 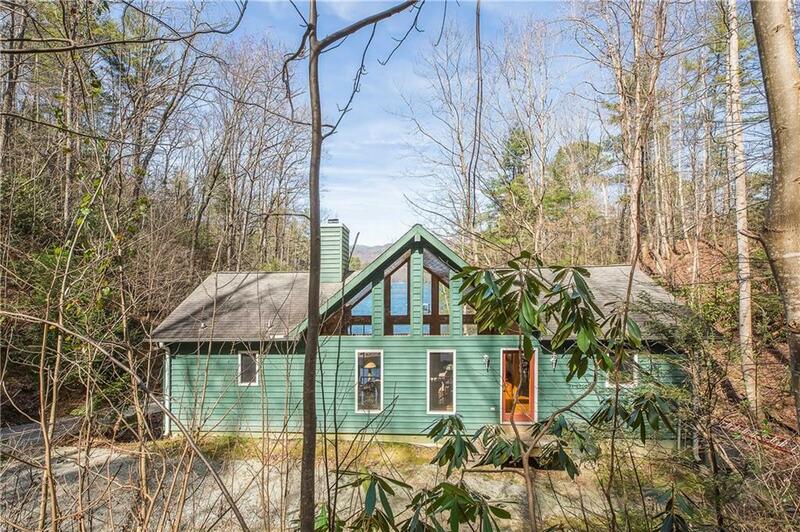 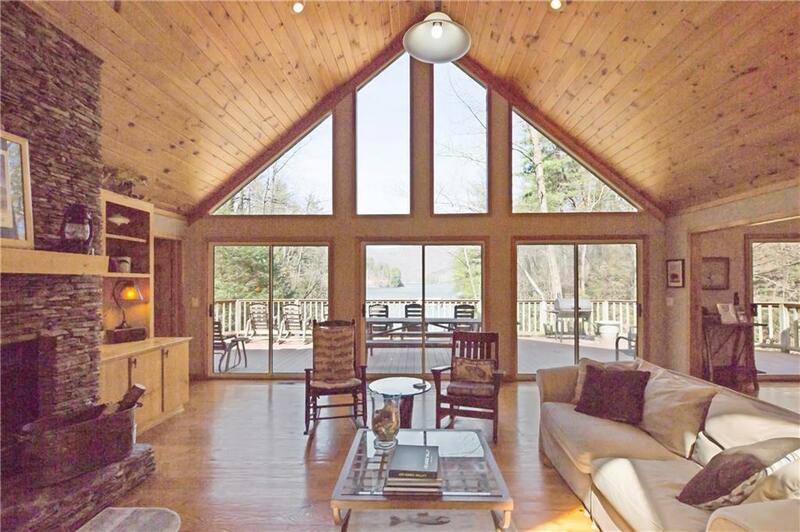 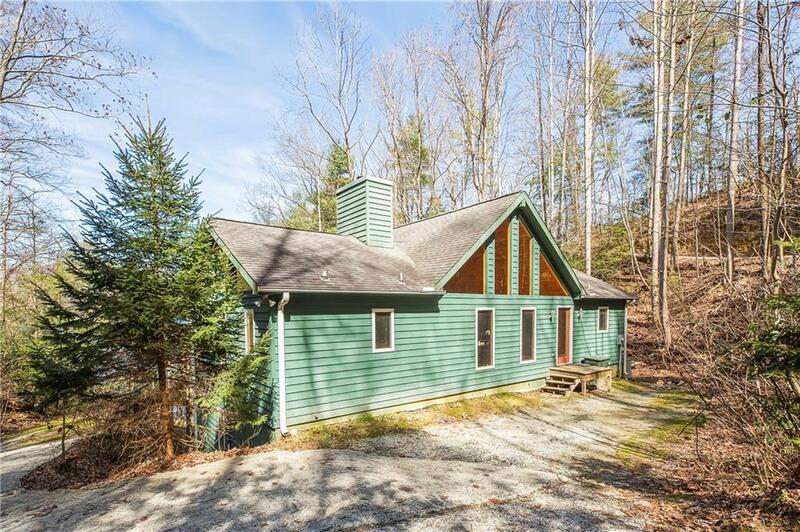 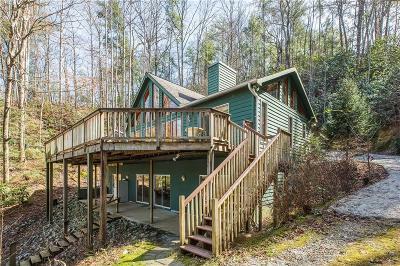 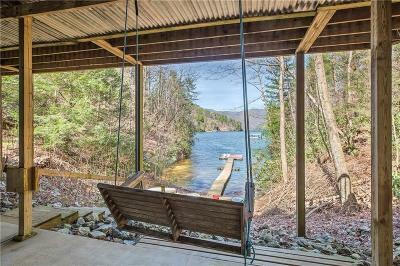 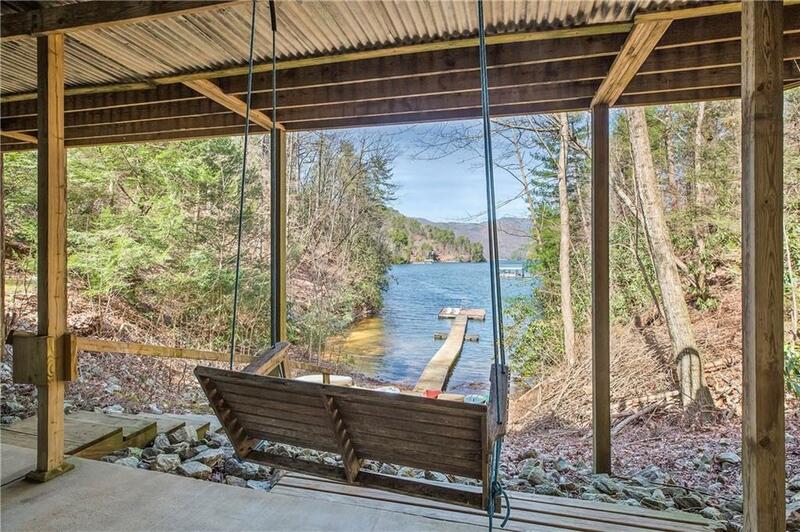 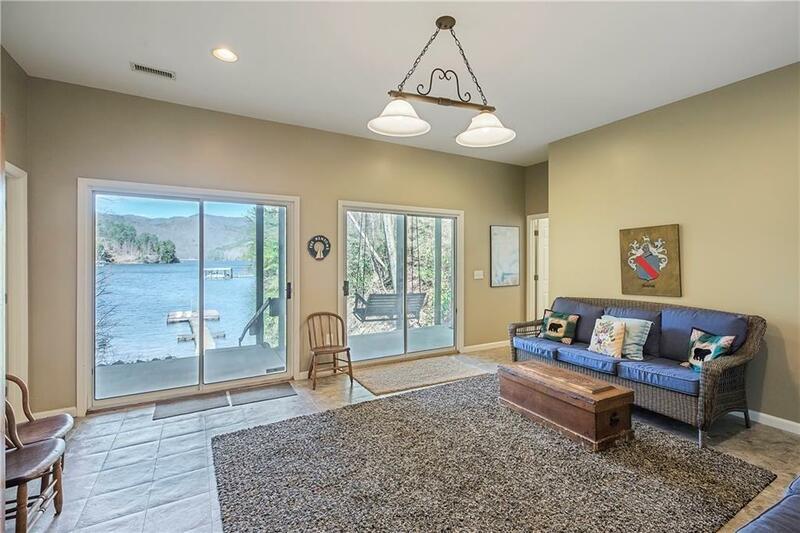 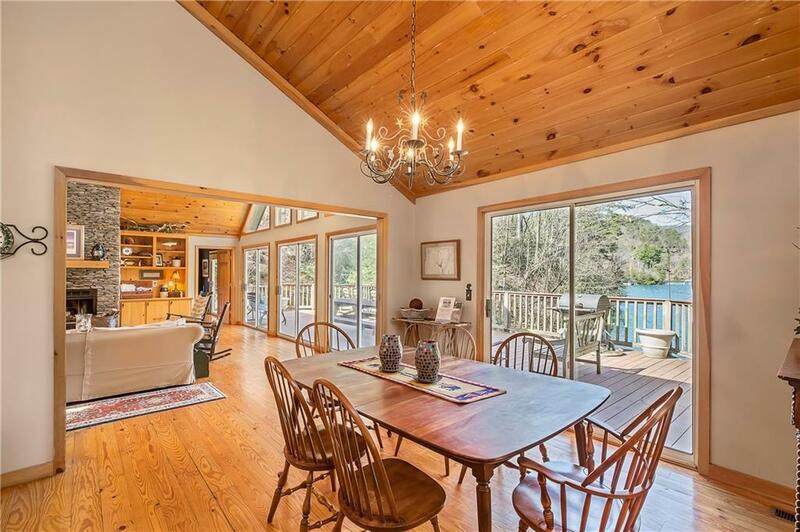 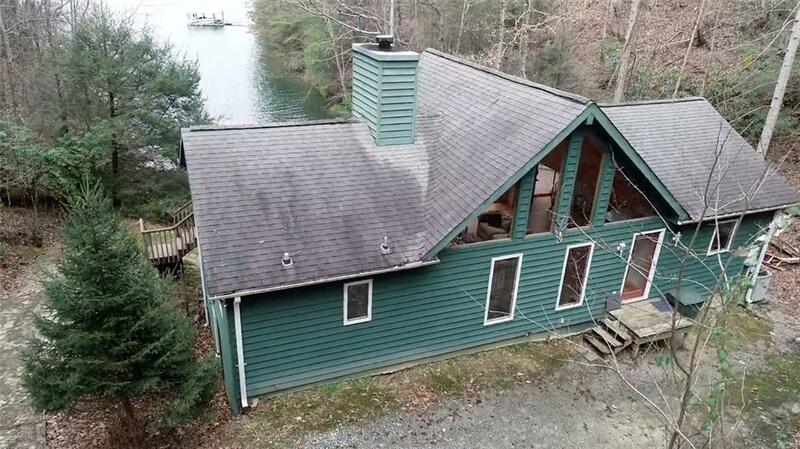 This home boasts a beautiful view of Lake Jocassee and Lower Whitewater Falls from every window, including through the home as you pull in the driveway! 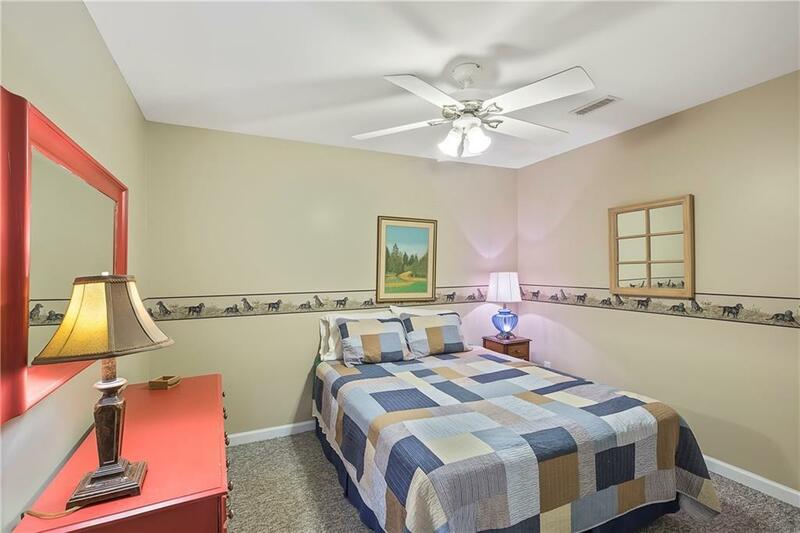 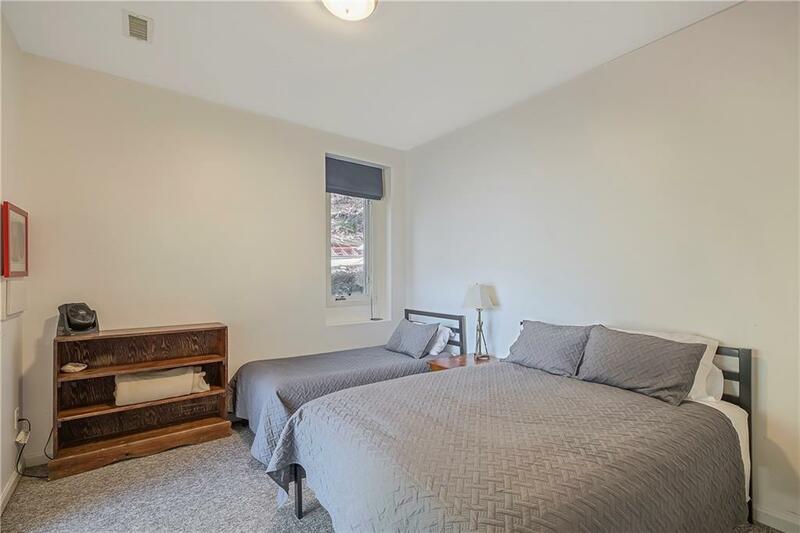 The master on the main floor, two guest rooms and a bonus room downstairs offer you and your guests the vacation everyone loves. 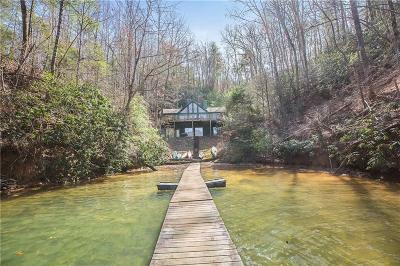 Walk out your door and enjoy Jocassseâs deep water at your own dock or untie the boat and explore the dozens of waterfalls cascading into the lake or go fishing, skiing, scuba diving- the choices are limitless on a lake named by National Geographic as #9 on the list of the last great places on Earth! Only 30 minutes from the resort towns of Cashiers and Highlands NC for shopping and dining. 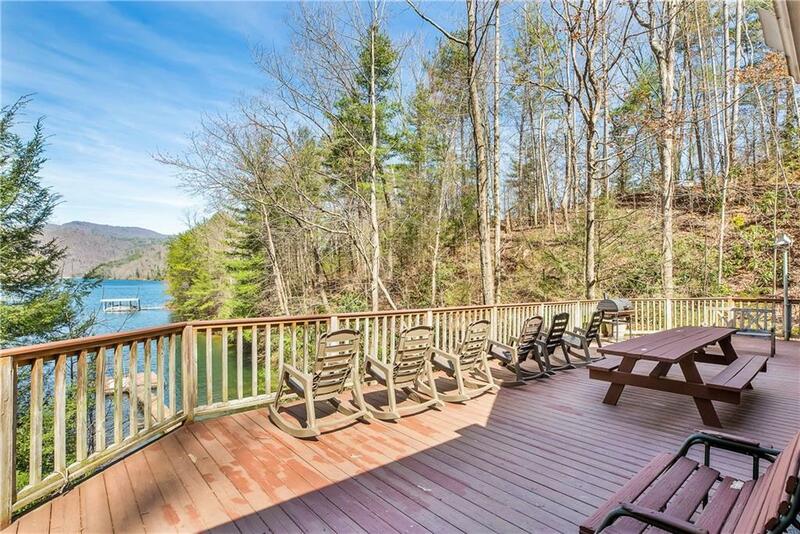 Such a large lot offers unparalleled privacy and room to create your wildest Mountain Lake fantasy. 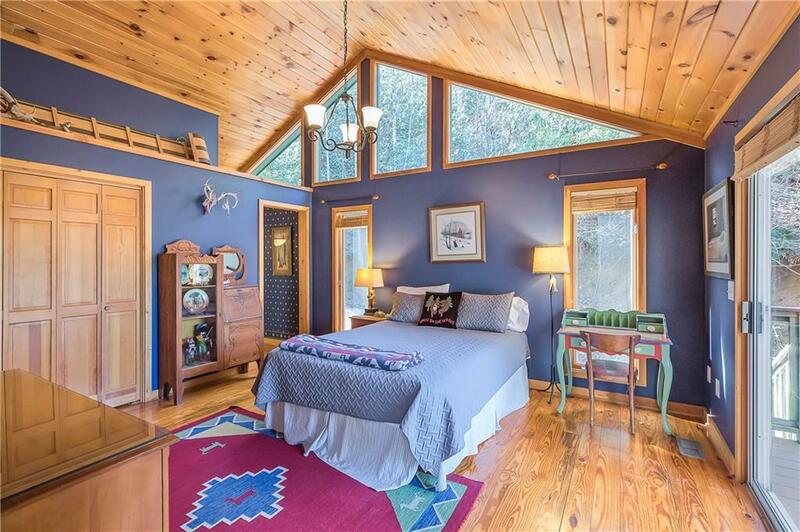 Want the best of both worlds? 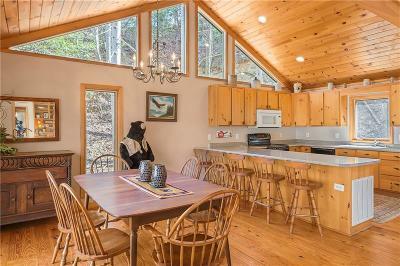 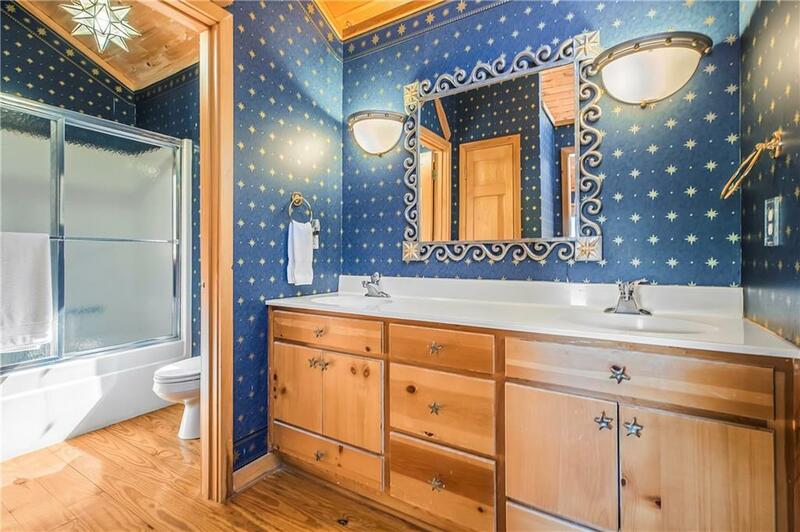 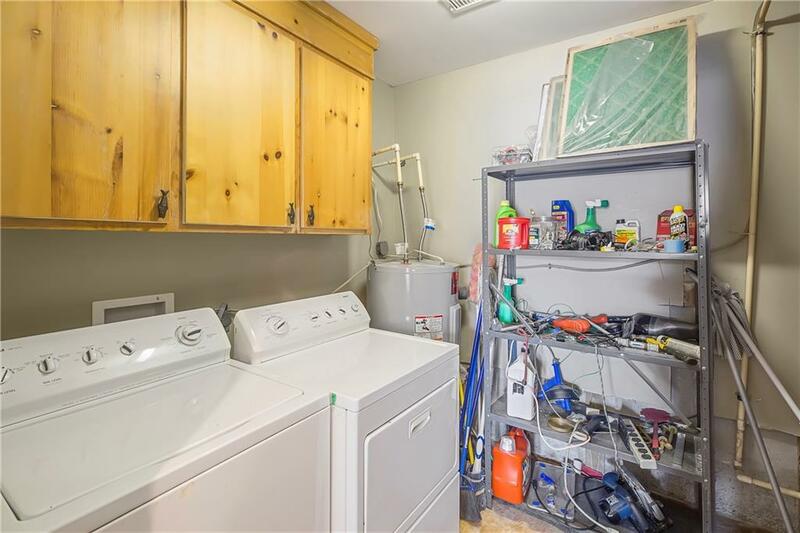 The owner has been using the home as a vacation rental for over a decade when he canât be enjoying the house himself! 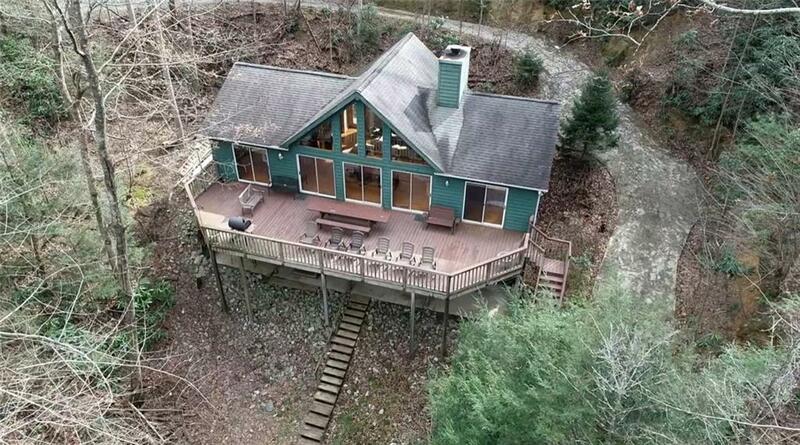 Home can be sold fully furnished.